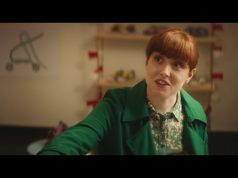 This week Irish Water Safety launch a national campaign to highlight Water Safety Awareness Week. 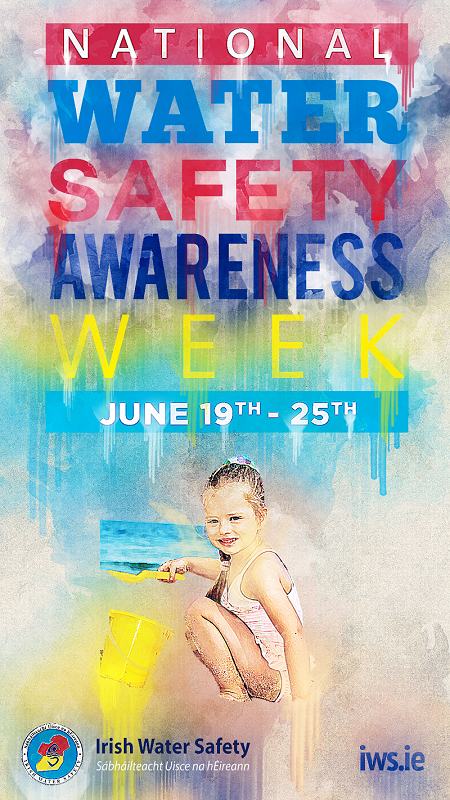 As the good weather draws people to beaches all over the country, the timely campaign strives to equip families with simple tips and advice so they can make water safety part of the conversation with children. Created by Watson Creative in Galway, the campaign shows the potential danger of water in a completely fresh and visually arresting way. We asked ourselves what happens when water seeps into freshly printed ink? A bright colourful photo of a child playing on the beach fades from view leaving a ghost like image of ink runs and smudges. It’s a powerful reminder to parents everywhere to always supervise their children near water. 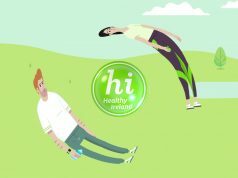 The campaign runs on interactive screens in all Supervalu stores around the country and is supported by radio ads and film online that features Gary & Paul O’Donovan, Ireland’s Olympic Gold Medal winning rowers. 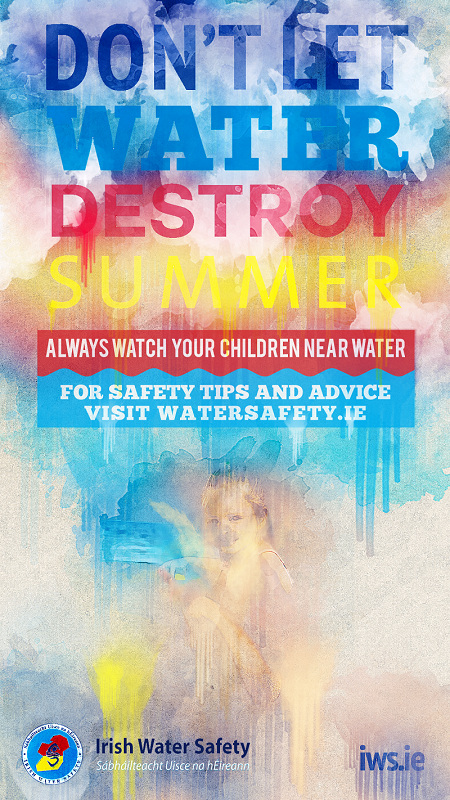 Keep an eye out for it and visit www.watersafety.ie for tips and advice. Next articleCannes Update: What If Women Took Over the World?